The Little Richie® | Marathon Orthotics, Inc. 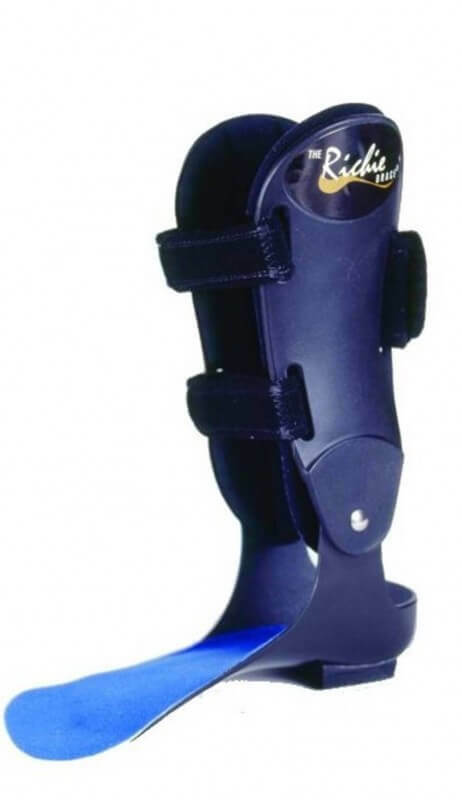 Modeled after the successful Richie Brace® for adults, the Little Richie Brace® is designed for children between the ages of 1 and 12 and combines a custom balanced functional foot orthotic with a semi-rigid ankle brace. Casting is Required. Please follow the Richie Brace® casting instructions and provide a mid-calf measurement of circumference. Or, use an STS AFO casting sock.